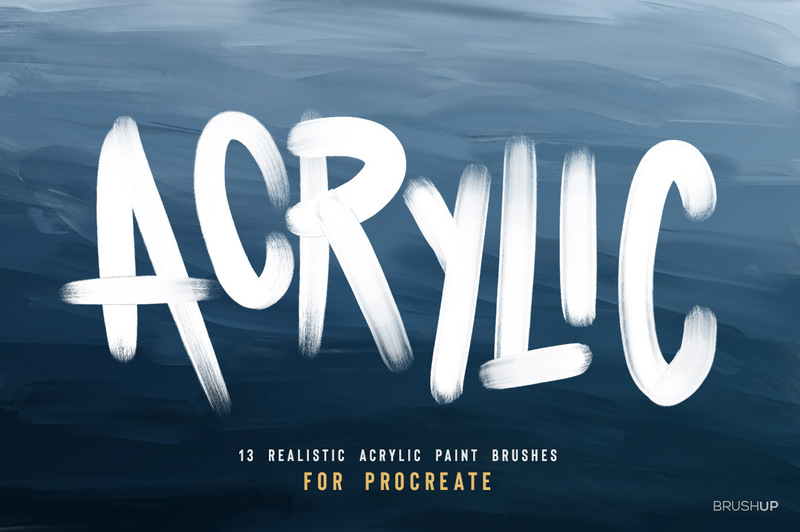 For the first time ever you can now enjoy the joy of Acrylic Paint in Procreate! 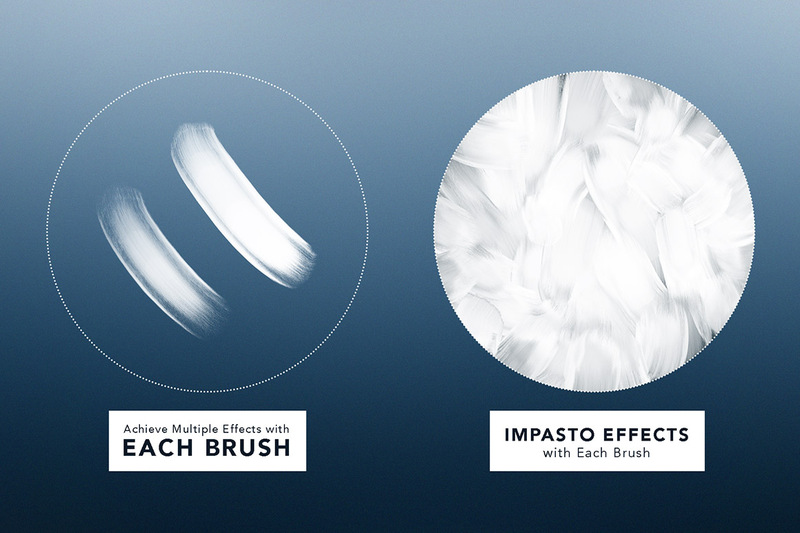 This set of 13 brushes was meticulously designed to give a convincingly 3D effect, giving an amazing ‘IMPASTO’ effect to the brushes, never seen in any other Procreate brushes before! The brushes were created to layer on top of one another and interact with each other just like real acrylic paint- allowing you to create unbelievable depth and realism in every painting! 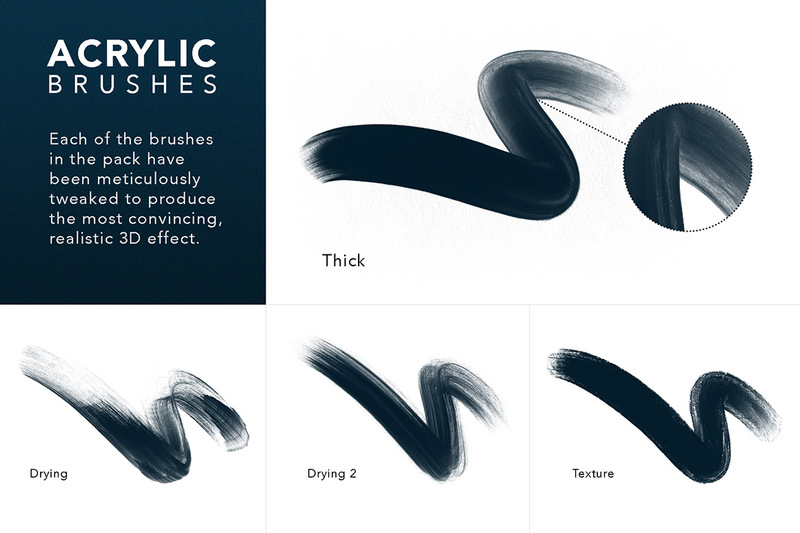 This set comes with 13 unique Acrylic painting brushes to give you the flexibility to create any painted style you want- with variations in texture, depth of colour and stroke characteristics. 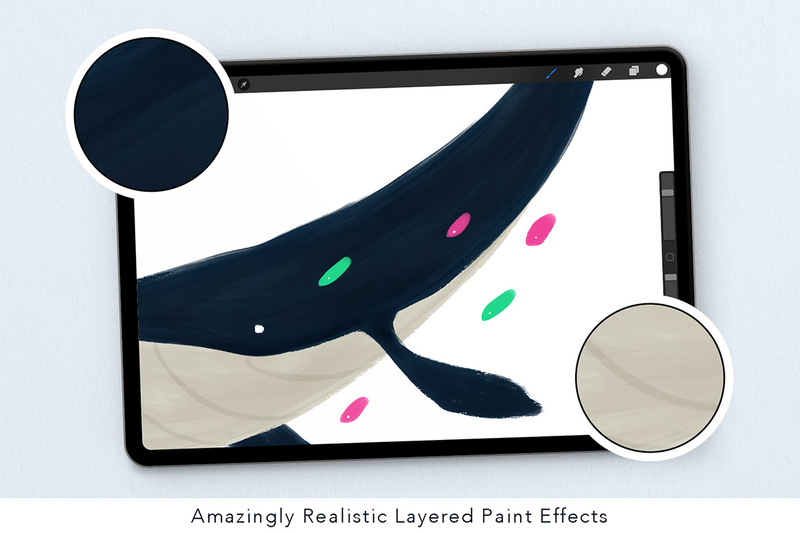 Your digital acrylic paintings will look so convincing, people won’t believe it’s not real! 1. Thick- The star of the show- an incredibly 3D looking round brush, perfect for creating textures and strokes with depth and character. 2. Drying- One of two brushes designed to create some unpredictability in the pack- like a true drying brush, the paint flow will randomly cut off- creating an awesome rough impasto look. 3. Drying 2- A much more consistently dry brush compared to the ‘Drying’ brush- apple more/ less pressure to increase/ decrease the flow of paint. 4. 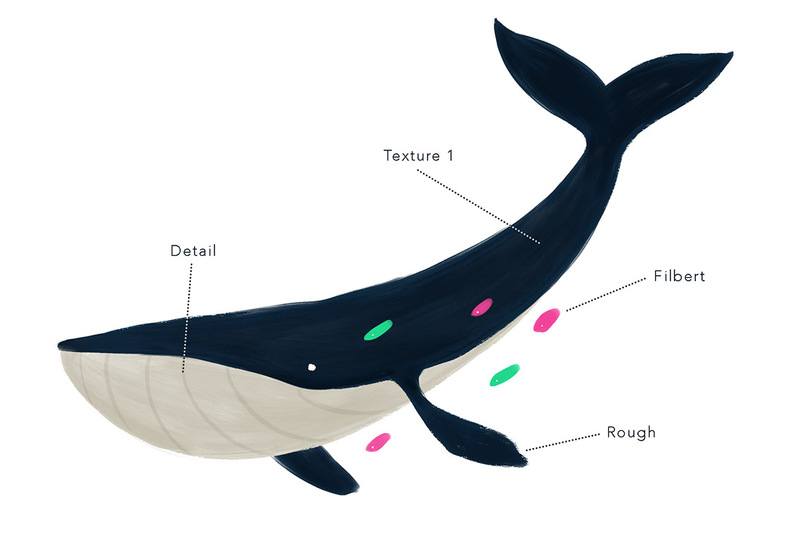 Texture- Similar in functionality to the ‘Thick’ brush, but with added texture! 5. 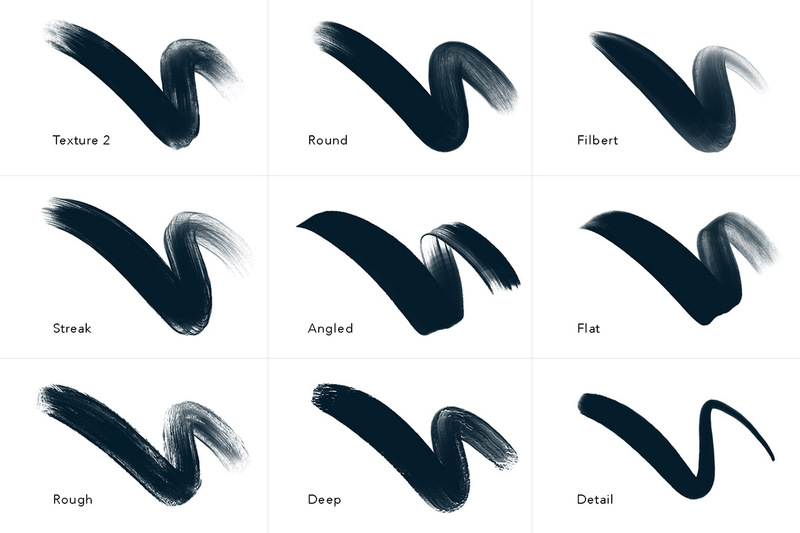 Texture 2- A softer texture than ‘Texture’ brush- perfect for more delicate linework. 6. Streak- This brush gives off a wonderfully streaky texture with every stroke, and best of all- every stroke is completely unique! 7. Rough- Sometimes you can’t beat a good old rough brush! Add some character and texture to your artwork with this super gritty brush! 8. Round- A silky smooth round brush with a high size pressure functionality- meaning a bigger difference in size range- perfect for expressive strokes! 9. 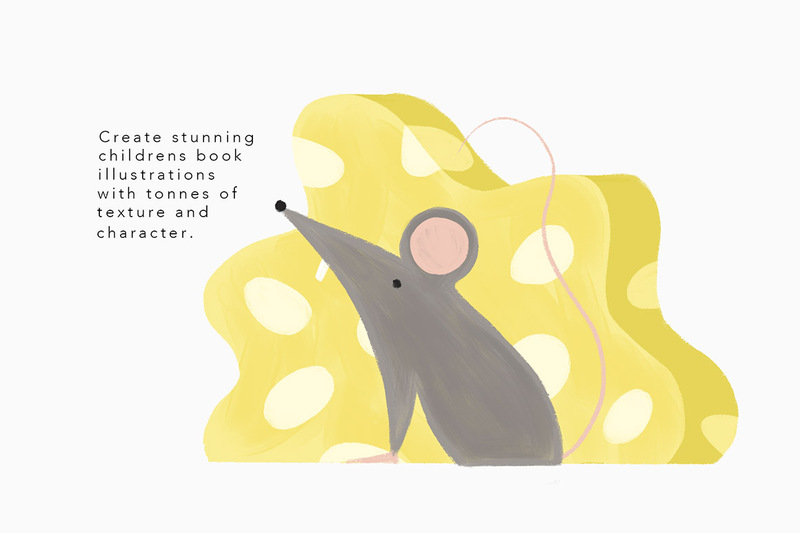 Angled- A harsh ‘Pallette Knife’ effect brush that creates jarring and blunt textured strokes. 10. Deep- Designed to give the impression of real Acrylic on canvas- occasional pigment wont make it into the deeper trenches of texture! 11. Filbert- Also known as the ‘Cat’s Tongue’ brush- this bruhs creates amazing ‘teardrop’ shaped strokes, giving a super realistic impasto look. 13. Detail- A subtle detailing brush that can get to really small sizes whilst still retaining it High Quality texture!